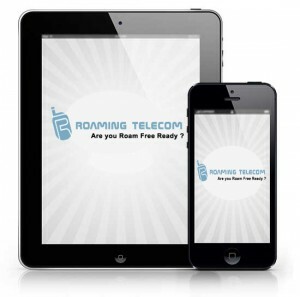 Roaming Telecom - No more roaming fees ! Ne payez plus de frais de roaming quand vous voyagez à l'étranger ! Do not pay roaming charges when you travel abroad ! Proposed by cell telcos roaming allows mobile phone users to call and be called in a foreign country. This service is of course fee and call charges vary widely - but generally very high, an operator to another. You only pay when you receive calls and you are overtaxed when you call! With our patented technology you will never pay roaming charges anymore ! TM & © 2010- 2016 Roaming telecom .